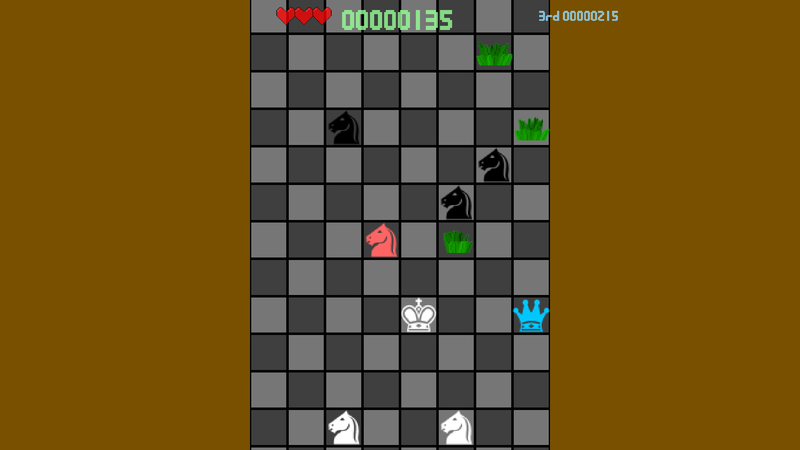 This morning's work on the Chess game has resulted in things being a lot more playable. The game is now "working", and can be played fairly well. The one "ever so slight" issue is that it's currently hard as nails!! Temporarily given the name "Board of Horses" (which I'm probably going to keep!) the game sees an alarming number of Knights all coming for your poor little king. It's surprisingly difficult to keep track of all the Knights at once, especially given their L-shaped movements. I'm sure someone better at Chess than I, would be able to cope and score a little better, and plot so many moves head, but .. Yikes!! Anyway, I'll probably finish it off, and release it in the next day or so. 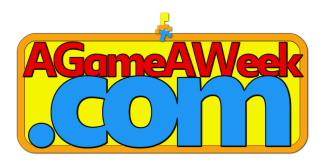 It's really quite an interesting little puzzle/arcade game, and it seems to flow reasonably well, even if it is incredibly difficult. Things I still need to fix include getting mouse/touch controls to work better than they currently are, and ensuring the game can carry on endlessly, rather than stopping as it currently does.. But otherwise the majority of the game is good to go.